When I was in Europe 3-years ago I noticed that quite a few taxies were Tesla Model S's. This may sound extravagant but for industries which put heavy mileage onto vehicles, it makes sense to go electric. The obvious saving comes from the use of fuel but don't forget that electric vehicles are far easier and cheaper to maintain. The old school motor industry is very reliant on servicing your vehicles. That is why they forfeit warranties if you do not service your vehicle at branded dealerships. This also means that the resale value of electric vehicles is better. 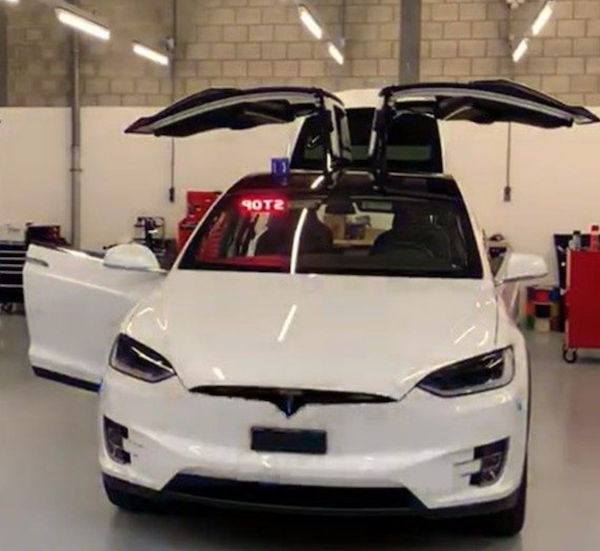 In Switzerland, the police department is starting to use Telsa Model X's as police vehicles. Even though the vehicles cost 49 000 Francs more than their usual vehicles, they predict they will end up saving money over the long run. It is all good and well that electric vehicles are less heavy on the environment but when it makes financial sense too, that is when they will go mainstream.